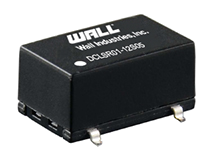 The DCLSR01 series of DC DC converters offers up to 15 watts of output power in a compact 0.60″ x 0.37″ x 0.29″ package. 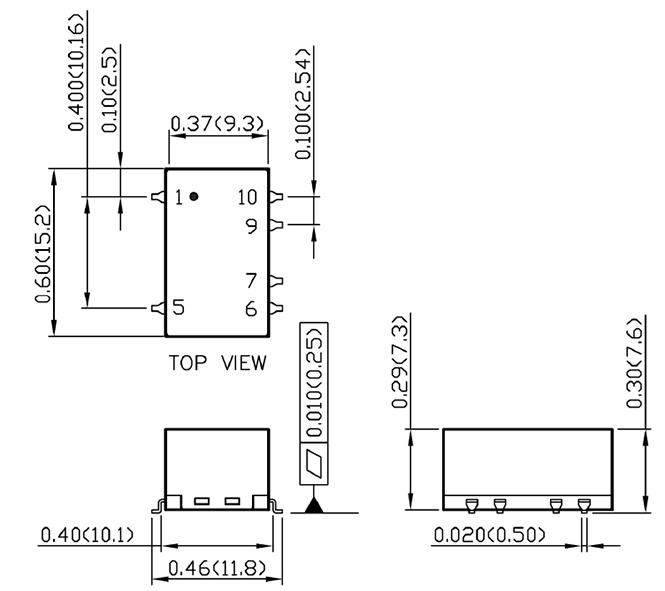 This series consists of single output models with wide input ranges of of 3.0~5.5VDC & 4.6~36VDC. This series offers high efficiency up to 96% and short circuit, over load, and over temperature protection. The DCLSR01 series also offers UL60950-1, EN60950-1, and IEC60950-1 safety approvals. Notes: (1) With a C1 (22uF/50V) input capacitor for input voltage > 32VDC, the input allows 36VDC, max.